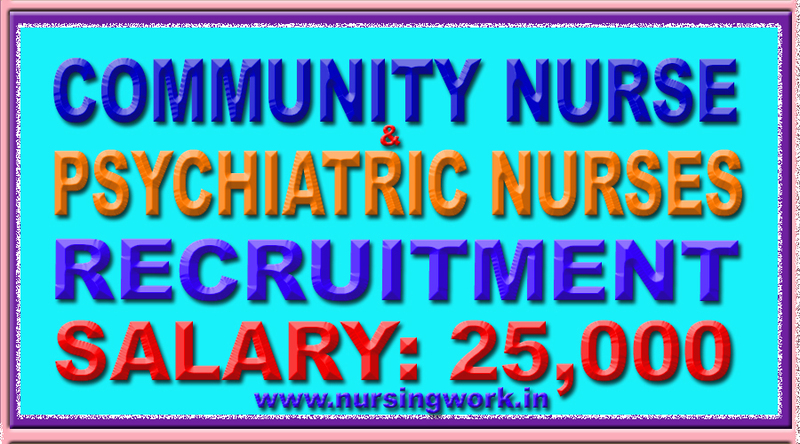 District Health & Family Welfare Samiti invites application for the post of Psychiatric Nurse & Community Nurse. For Psychiatric Nurse : General Nursing with diploma in Psychiatric nursing or General Nurse with one month training in psychiatric nursing. For Community Nurse : Trained General Nurse with Administrative experience. Selection Process : Selection will be through interview.